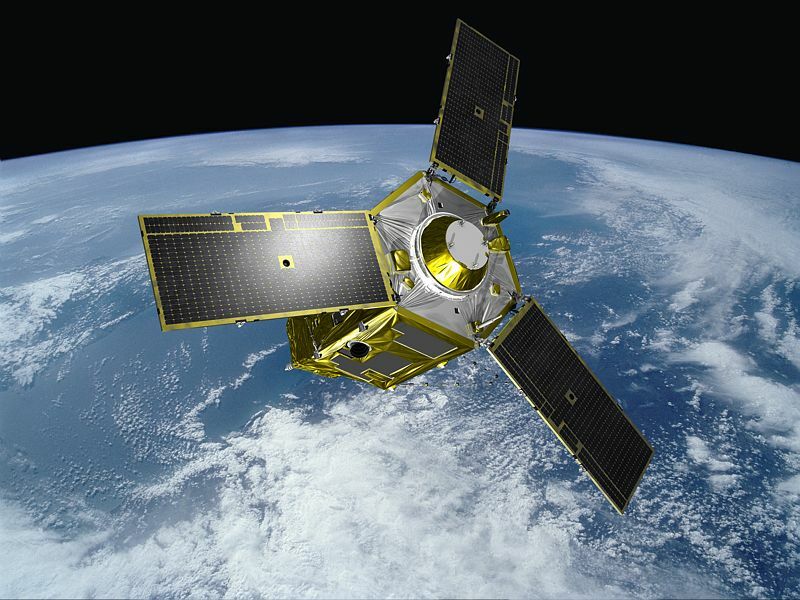 1 December, a year after the launch of Pléiades-1A, Pléiades-1B will join its twin satellite in orbit at an altitude of 694 km. The Soyuz launcher is set to lift off from the Guiana Space Centre at 3:02 CET. The 2 identical twin Pléiades satellites. Credits: CNES. With its great agility, quick-response ground segment and daily revisit capability, the Pléiades system developed by CNES is designed to acquire a new generation of “real-world” satellite Earth imagery with a resolution of 70 cm. 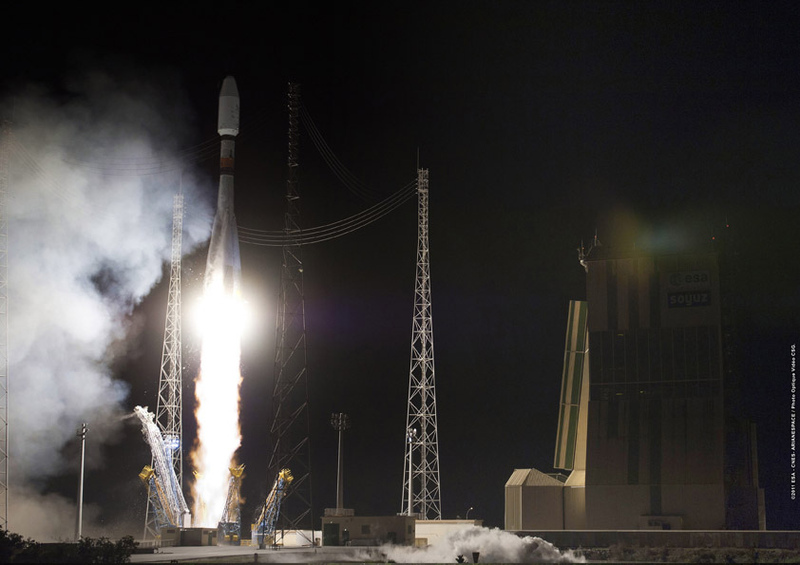 The system’s 2nd satellite is all set to lift off on 1 December atop a Soyuz launch vehicle from the Guiana Space Centre into the same 694-km orbit as its twin Pléiades-1A, which has been sending back compelling views of the globe for almost a year now. Earth imagery acquired by the first Pléiades satellite, in orbit since December 2011. Credits: CNES 2012, distribution Astrium Services/Spot Image. Both Pléiades satellites can be tasked to acquire priority images or cover large areas of the globe. “The ability to steer the satellites’ sensors off-track affords new imaging modes like stereo and tri-stereo. We can also obtain mosaics covering areas of more than 100 km by 100 km in a single pass,” notes Alain Gleyzes. This off-track viewing capability will also allow the system to image any point on the globe every 24 hours, making it a vital asset for monitoring natural disasters or military theatres of operations. This accomplishment is made possible by the new-generation control gyros developed by Astrium—a European first. With both satellites operating together, the Pléiades system will be able to cover up to 400,000 sq.km of Earth’s surface every day—an area almost as large as metropolitan France. New civil applications are therefore envisioned in geology, geophysics, biodiversity protection, flash flood monitoring, forestry and agriculture to name a few. The Pléiades system is scheduled to be fully operational by the 2nd quarter of 2013 on completion of in-orbit checkout of the 2nd satellite, which is expected to last a few months.